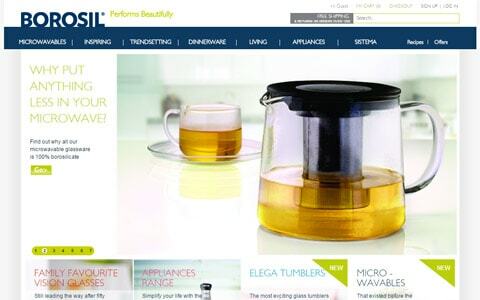 Borosil Glassworks Ltd. is India’s best known consumer brand for laboratory glassware and microwavable kitchenware. Market leaders and product innovators, when the time came for them to enter the online space, they approached BoostMySale to drive their online strategy for both their webstore and marketplace sales. Their nationwide inventory needed to be synced before they could service retail customers from the online space. 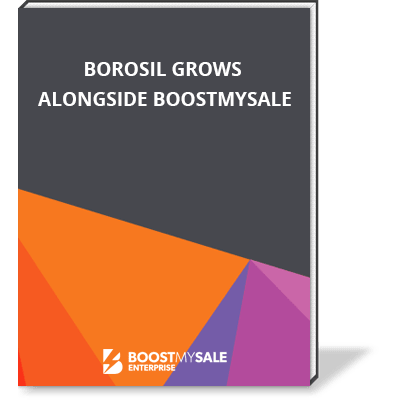 Flexibility, scalability and easy integration with existing workflows were the primary criteria behind the selection of BoostMySale as the platform at the heart of Borosil’s new online shop. Find out how we manage their massive inventory and connect to their ERP to make customers smile all India!